Every Thursday I feature an adoptable animal in the Vancouver, BC, area, as part of the Orphan Animal Pics project. The following photos were taken by Ben Johnson. What kind of cat is harder to find a home for than an ill-adjusted black one? A pair of seniors. So remember, cats can live an awful long time. And this is a mother-daughter duo – you’d be helping to keep their family intact. Meet Keisha (16) and her daughter, Tippie (15). 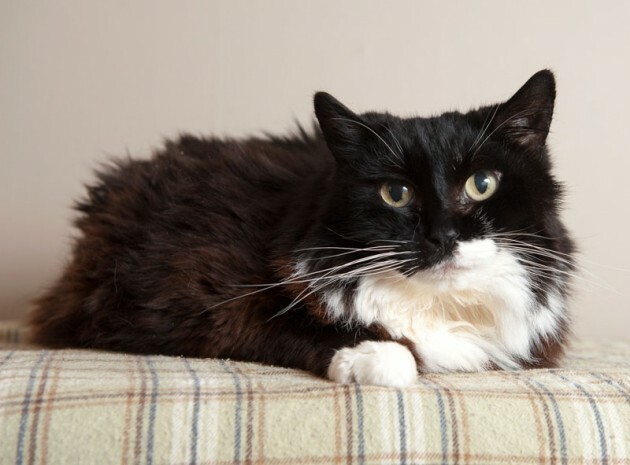 They came into care at HomeFinders when their past owner was no longer able to care for them. Keisha has a very typical Balinese look to her face, and half a tail; Tippie has no tail. 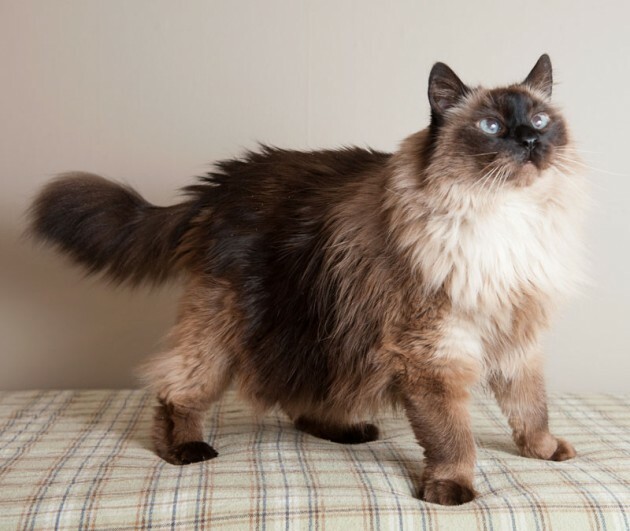 Keisha is quite outgoing, Tippie is a little shyer, and both are incredibly affectionate. They would do alright adjusting to other older, quiet animals, if given the time. They are both very healthy, have been checked out by the vet, and are ready to find a retirement home that will love and pamper them endlessly. They still have many good years left to them, and we know there is someone out there for them. All of our advanced senior cats are available for adoption by donation toward their medical care, as opposed to a set adoption fee.